A recently formed youth theatre company is about to step into the big time with its first ever production. The Lichfield Garrick Youth Theatre started in September 2015 and is now putting the finishing touches to its debut show, Missing: Dan Nolan. The 30 strong group of Lichfield based students are all aged 11 to 18 and have a strong passion for theatre and performing arts. Under the direction of the Lichfield Garrick's Artistic Director, Tim Ford, they are ready to take to the stage for a three day run of the emotional story of Dan Nolan. 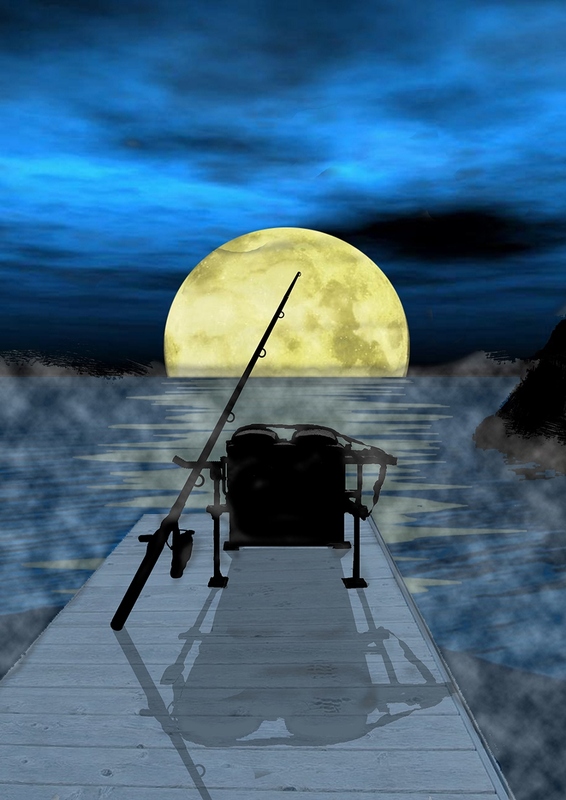 Playing in the theatre's Studio from Thursday 24 to Saturday 26 March, Missing Dan Nolan is based on the true story of a teenage boy who went missing on the night of 1 January 2002 after a fishing trip with friends. The gripping play was written by award-winning playwright, Mark Wheeler, directed by Tim Ford and designed for the stage by Connie Watson. Talking about her experience, Dan's mother, Pauline Nolan, said: "When our Dan went missing, we assumed that Daniel's face would be absolutely everywhere, appeals on national TV, and everyone would be aware. It wasn't like that for us." Tim Ford commented: "Missing Dan Nolan is an emotionally charged powerful true story that tries to make sense of what happened on the night Dan went missing. It is a powerful reminder to us all about the fragility of life and importance of friends looking out for each other. "The young people have really risen to the enormous challenge of this beautifully crafted powerful play and I am incredibly proud of what we have achieved. The play has just been announced as a new set text for GCSE starting this September and we are honoured to be presenting it here in Lichfield. It's a must see for anybody with a teenage son or daughter,"
See Missing: Dan Nolan in the Lichfield Garrick's Studio from Thursday 24 to Saturday 26 March at 8pm, with a Saturday matinee at 2.45pm. Tickets cost £15, or £12 for students and £10 for groups of ten or more. 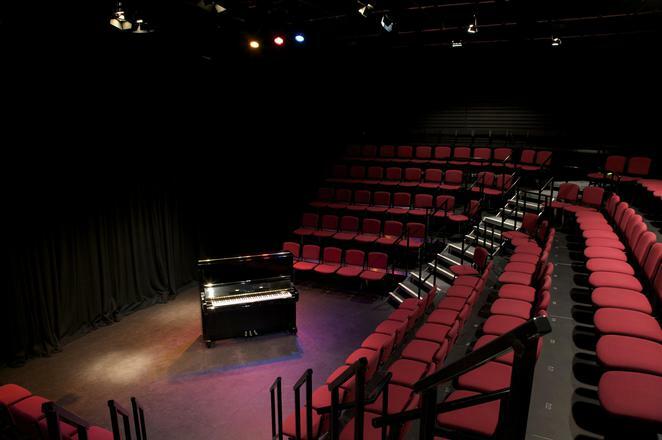 They can be booked online at www.lichfieldgarrick.com or by calling the Box Office on 01543 412121.